Trump has finally risen to the defense of his embattled EPA chief Scott Pruitt. Quite right too, for Pruitt is by some margin the best Administrator the Environmental Protection Agency has had since it was founded by Richard Nixon in 1970. This is not just because Pruitt is so good. It’s also because his predecessors were so bad. Not merely incompetent, but in several cases actively corrupt, dishonest, and criminal. After issuing a host of “midnight regulations” on her way out the door and despite a court order directing that all records be preserved, Clinton EPA chief Carol Browner ordered that her hard drive be erased on her last full day in office, January 19, 2001. Obama’s second EPA chief, Gina McCarthy, opted for Browner’s means of ducking public records requirements. She simply deleted 5,000 text messages rather than turn them over for public scrutiny. Oh, and did I mention that McCarthy used private email to conduct agency business? 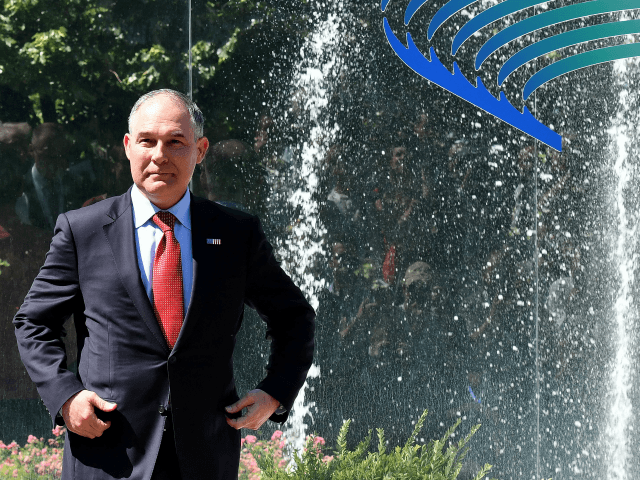 This decision will correct a longstanding injustice at the EPA, perpetrated against the U.S. taxpayer. 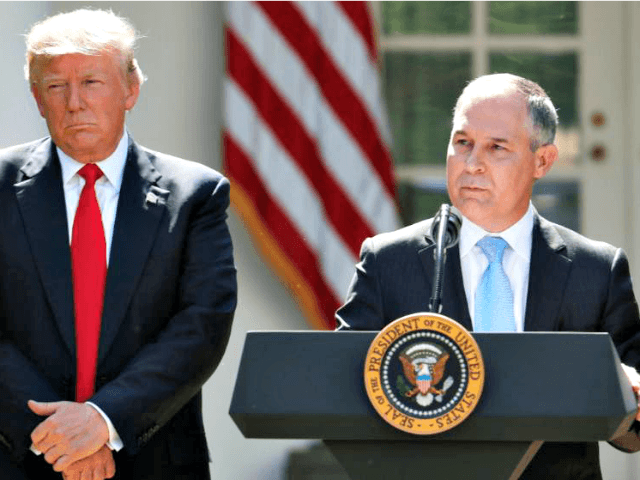 For years the EPA has been able to behave as a law unto itself, cavalierly passing regulations which restrict freedoms, hamper business and hold back the U.S. economy for reasons which have much more to do with left-leaning environmentalist politics than with objective science.